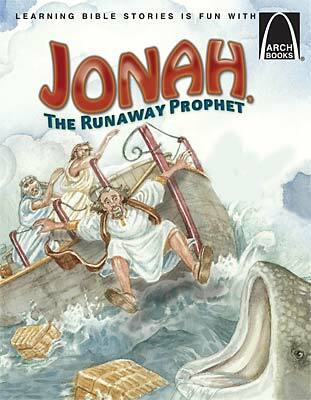 Generations of children have learned the Bible from this best-selling book series. Each book includes a letter to adults that offers background to the story and suggestions for its application to effectively teach Bible stories to children. Told in easy-to-read rhyme and featuring engaging illustrations! Arch Books was selected by Christian Reader as one of the top 10 resources children should read. 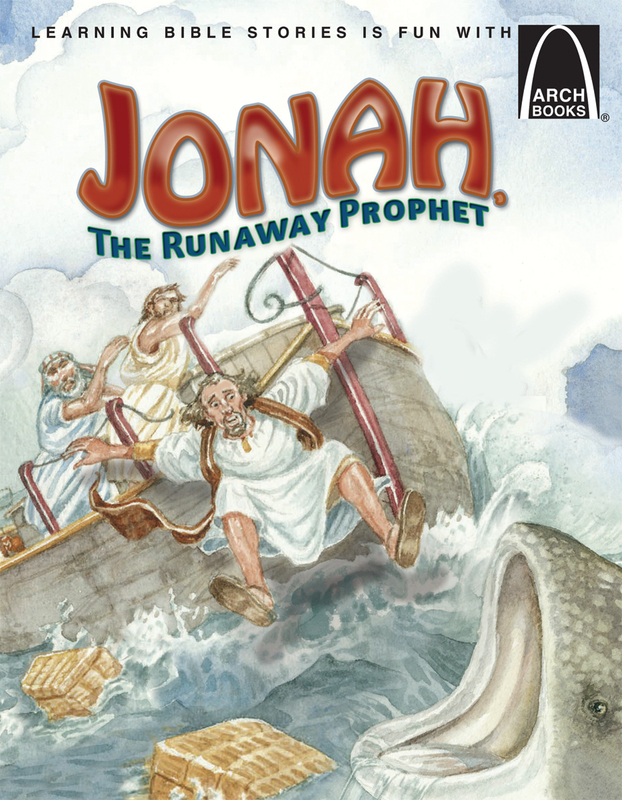 This Arch Book tells the story of Jonah, The Runaway Prophet as told in the Book of Jonah. Click Here to view other Old Testament Arch Books.